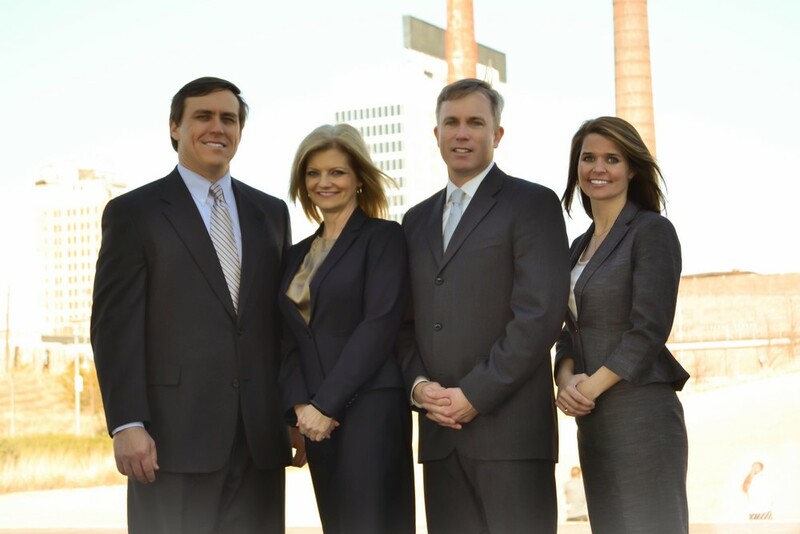 Walding, LLC offers large law firm expertise and quality service without the big firm headaches. A specialized boutique law firm with admissions in Alabama, Florida and Georgia comprised of 3 attorneys with over 50 years experience - including an advanced legal degree in taxation and undergraduate degrees in business and engineering. Walding, LLC is the solution for Collaborative Divorce and the answer to your corporate legal questions from bankruptcy, commercial litigation, workouts, lending transactions and real and personal property.